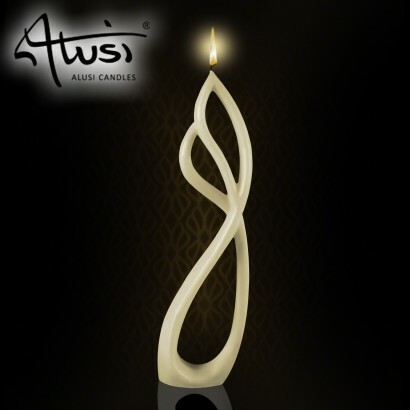 Stylish and elegant, Alussi Grande multi flame candles make an ultra modern decorative accessory in your home that are beautifully statuesque and come to life with real expression when lit. 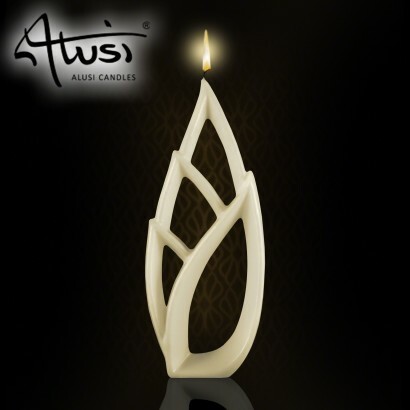 Light the wick at the top of the candle, and the unusual design of each piece will eventually burn down into two separate wicks (or even three in the case of the Livia) as the candle takes on a new form. 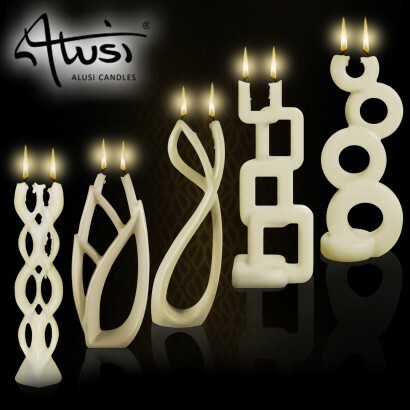 Available in five contemporary designs, it almost seems a shame to burn these unscented candles, but then you must to reveal their individual effects!